Most people crave the feeling of class, power, and status that comes with enjoying luxury products. Those who claim they don’t, just haven't gotten a chance to experience it for free. So, what better way to attract your VIP customers to your business than to showcase your brand with a few luxurious gifts they truly want? From gilded watches to gourmet favorites, these ten dapper items are already on your customers’ craved shopping lists. 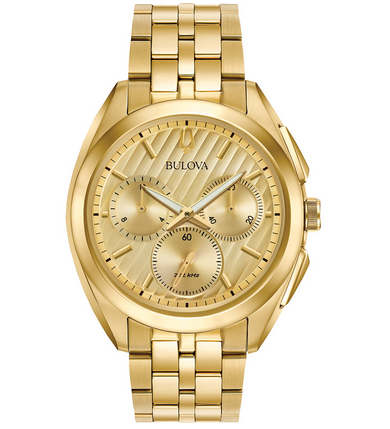 Remind your customers that it’s time to come back and revisit your business with this classic Bulova Watch that’s a timeless addition to any collection. Sometimes we all want to feel a bit like Don and Betty Draper, sipping on spirits from a fancy glass. 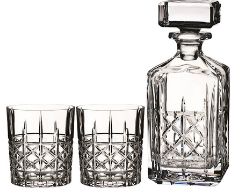 With this elegant decanter set, you’ll help your customers get one step closer to that American dream. Calling all music lovers! Luxury doesn’t have to always be related to timeless products. 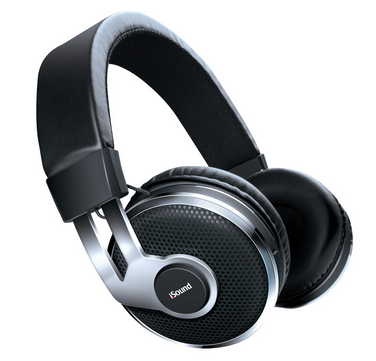 With utmost sound quality and comfort, these Bluetooth Headphones put indulgence back where it belongs. Somehow, successful people are almost always caught with a cup of coffee in hand. 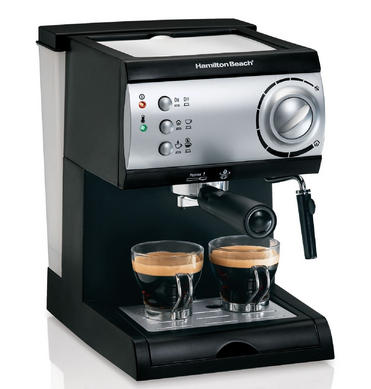 Take it to the next level with this espresso maker that’ll remind your customers about of your business each time the scent of java fills their home. Whoever said they don’t like chocolate is either lying or hasn’t tried Godiva yet. 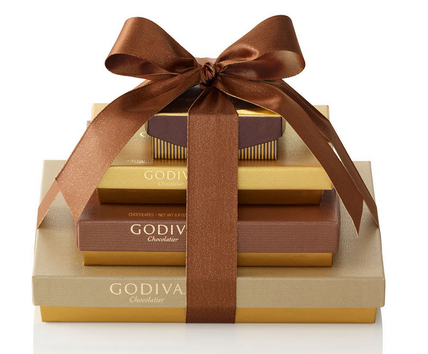 You can’t go wrong with this decadent gift - chocolate lovers everywhere will thank you for this delicious indulgence. 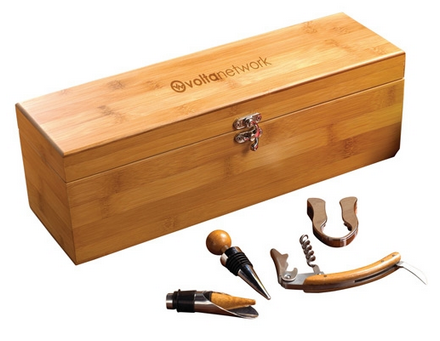 Add your logo to this deluxe wine box set with essential dinner party tools. Whether it’s the dining table or your logo guests will gather around, your brand is sure to get many new followers. 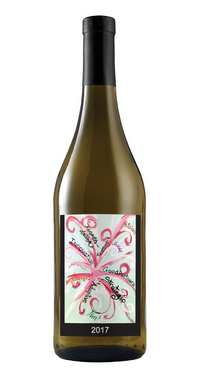 If the bamboo wine case isn’t up your alley, go simple with this custom label chardonnay wine. Customized with your company logo, this gift will lift your customers’ spirits in more ways than just one. 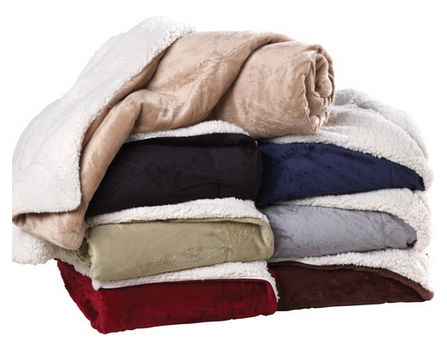 Give the gift of comfort and luxury with this cozy and ultra-soft sherpa blanket. Because no one ever said they have too many comfy blankets. 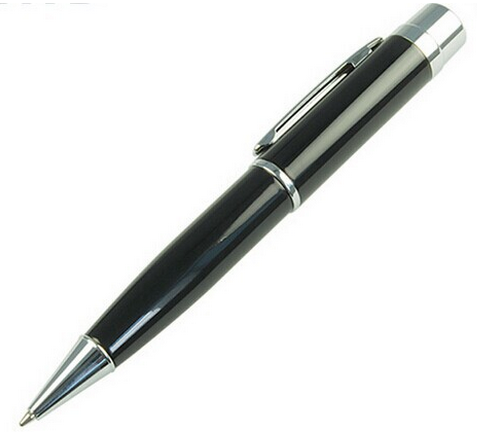 A classy ballpoint pen that doubles as digital storage for files is a win-win in any book! With your company logo stamped on the side, a handy gift like this will be a daily reminder about your business. 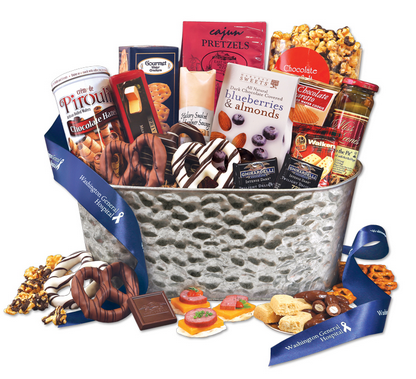 Reward those who deserve it most with this epic feast basket, packed to the brim with a wide array of gourmet favorites. For extra elegance, wrap the gift with a decorative ribbon that shows off your company logo. Your VIP customers are important for a reason - they sell your brand with word-of-mouth and rave to their own list of very important people about the quality of your service. So, give them the care and perks they deserve with these ten luxurious items.